It is a popular manufacturing material because of its properties of excellent corrosion resistance, wear and tear resistance and high strength to weight ratios. Titanium metal offers what is ultimately a cost-effective solution for many tubing uses, since titanium can hold the same amount of strength as copper, brass or aluminum with only half the material volume. Titanium is also resistant to acid, oxygen, chloride and salt corrosion, and so titanium tubing results in much lower maintenance and longer product life and is widely used in marine, food processing, agricultural and petro-chemical equipment and products. Titanium’s resistance to corrosion makes it ideal in all these areas, where fuel line corrosion, valve breakage and chemical leaks would be potentially dangerous and, with more easily corroded metals, are quite common. 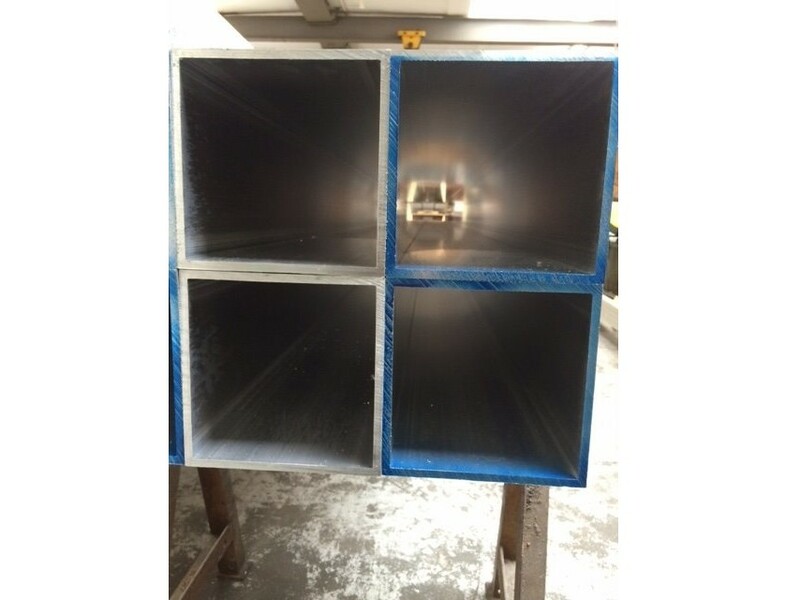 Titanium pipes and tubing are made from titanium alloys that are best suited to the task in terms of substance to be transported, temperature and load requirements and location. Titanium grades are used to classify alloys in order for manufacturers to determine the most suitable alloy for a specific use. 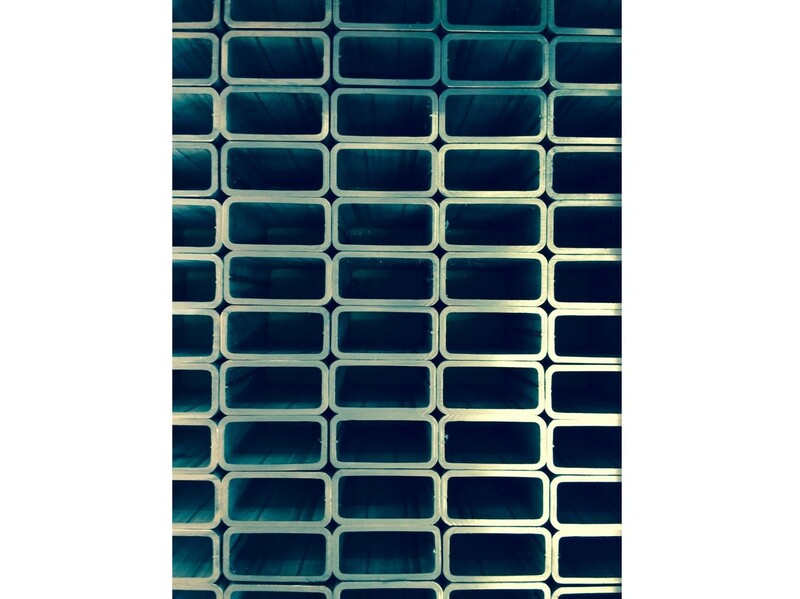 Titanium is most often bought by manufacturers in stock shapes as bars, plates, sheets, or pipes and then processed for individual requirements. The price of titanium is still relatively high in comparison to other common metals due to the high cost of fabrication. As titanium does not occur in pure form in nature, the process of extracting titanium from naturally occurring mineral deposits and preparing it for secondary fabricating can be costly. Refining, tooling, and processing by machining, casting, forging or spinning can also be difficult due to titanium’s special handling requirements which require extra care. It is a highly durable metal that is difficult to mold and shape and can result in heavy wear and tear upon tools and machinery. Nevertheless, many industries find titanium the best solution for manufacturing needs, and titanium tubing is widely employed. Equal to steel in strength, titanium is half of steel’s density and is able to be used for many of the same heavy duty applications in construction, machinery and manufacturing. Determining the most suitable alloy of titanium Pipes and tubes made from titanium are most often used in heat exchangers, tanks, process vessels and valves in petro-chemical, agri-food and marine equipment. Defense, aerospace and marine industries utilize tubing on a daily basis. Titanium Tubing Titanium tubing offers superior strength, rigidity, and lightness compared to tubing made from other metals.